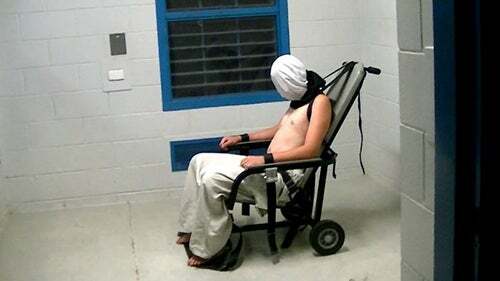 The Commission is pleased that the Prime Minister has acted swiftly to announce a Royal Commission into the appalling treatment of children in juvenile justice in the Northern Territory, following the shocking footage that aired on the ABC’s Four Corners program. “This is a hard day for me; it is a hard day for Aboriginal and Torres Strait Islander people, and it’s a hard day for all Australians. It’s not OK for this to happen to any child in this country, be they Aboriginal or non-Aboriginal,” said Social Justice Commissioner, Mick Gooda at the Commission’s press conference on Tuesday. National Children’s Commissioner Megan Mitchell, who recently visited Don Dale and several other youth detention centres, said she too was deeply shocked and moved by the vision. “It is unbelievable to think these things are happening in Australia today. The conditions at Don Dale are extremely poor. It is not a suitable place for children. There is a pervasive sense of violence and there is routine use of force and isolation,” she said. 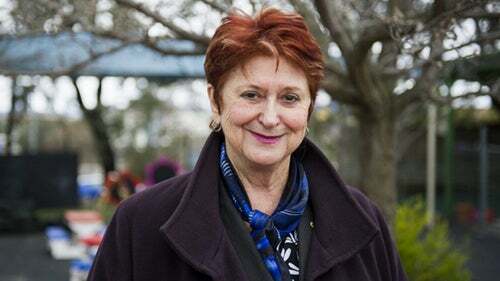 Commission President, Professor Gillian Triggs told reporters the first and most urgent priority is to address the conditions, conduct and culture at the Don Dale Juvenile Detention Centre. A landmark study of leadership in business, politics, government and civil society has revealed an overwhelming Anglo-Celtic dominance that belies the cultural diversity of Australian society. 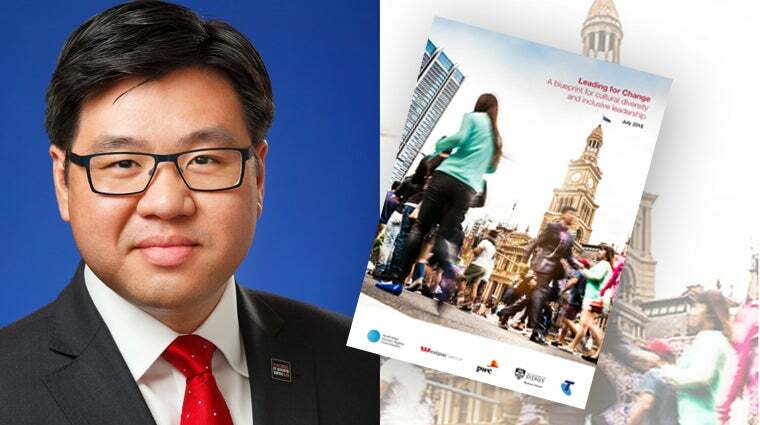 “Our society celebrates its multicultural character, but our leadership isn’t as multicultural as you’d expect,” said Race Discrimination Commissioner Tim Soutphommasane. Dr Soutphommasane and Westpac CEO Brian Hartzer released the blueprint for change, challenging organisations to reconsider their cultural defaults on leadership. After five years as the Age Discrimination Commissioner, it’s time for the Australian Human Rights Commission to say goodbye to our esteemed colleague and friend, Susan Ryan. Susan has been a formidable warrior for the rights of older workers and more recently, for those with disability. Susan, your energy, passion and determination has changed us all. You are a true educator. And will be missed. Nominations are now open for the prestigious Human Rights Awards 2016! This year’s Human Rights Awards will mark 30 years since the Australian Human Rights Commission came into existence. Nominations for all eight categories in the 2016 Human Rights Awards are now open. They are the Human Rights Medal; Young People’s Human Rights Medal; Business Award; Racism. It Stops With Me Award; Media Award; Tony Fitzgerald Memorial Community Individual Award; Community Organisation Award and the Law Award. Nominations close on 11 September 2016. The awards will be presented on 9 December 2016. The Commission has just released a new resource offering employers good practice examples of hiring and retaining older staff and those with disability. 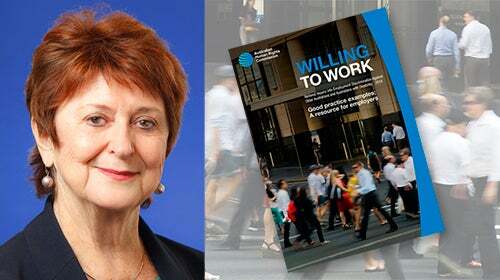 The report, which is part of the Willing to Work inquiry, features Australian employers’ strategies that have allowed them to thrive while being inclusive workplaces. 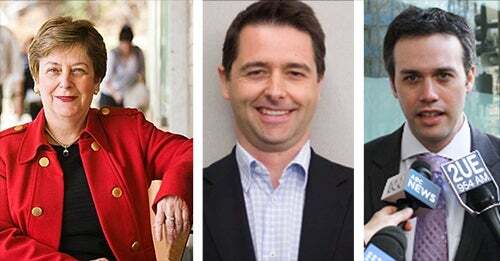 We are pleased to be welcoming three new Commissioners from Monday, August 1. Alastair McEwin will take over the Disability portfolio. Dr Kay Patterson will become the new Age Discrimination Commissioner while Edward Santow will become the Human Rights Commissioner. 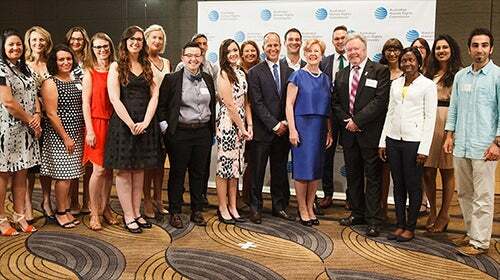 “I speak on behalf of all of my colleagues in warmly welcoming Kay, Alastair and Edward to our dedicated and passionate team here at the Australian Human Rights Commission,” said Commission President, Professor Gillian Triggs.